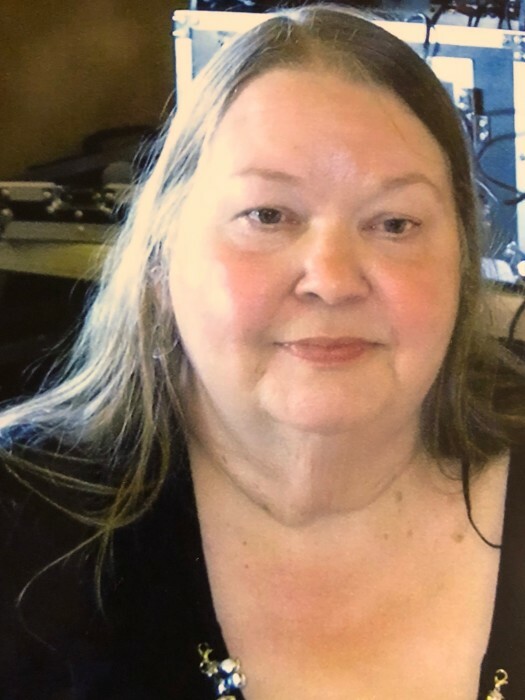 Linda Sue Gillespie passed away peacefully surrounded by her loving family on a chilly but sunny Sunday October 14, 2018 in Henry Ford Hospital Detroit, MI. She was born February 10, 1950 in Leslie County, KY to Stewart & Goldie (Cornett) Huff. Linda is now reunited with her husband of 45 yrs. Ray Gillespie and her beloved son Jonathon as well as many others. Linda took great pride in her beautiful yard but most of all her family was her world. She will be deeply missed by everyone that knew her for her compassion and kindness to all in need. Left to cherish Linda’s memory are her children Krista (Terry), Amber (Dennis), Tim (David), Sherry, Shasta (Bruce), Bobby (Sarah) and Nicholas (Amanda); 19 grandchildren; 4 great grandchildren; her best friend and sister Nell Weaver, as well as siblings Bob (Carol), Utah (Sue), Tim (Veronica), Jerry Wayne (Cyndi), Gladys and Arthie May (Delbert). Family will receive friends in the Castillo Funeral Home 1757 Tremainsville Rd. Thursday from 5-8 PM where funeral services will be held Friday at 10 AM with interment to follow at Beaver Creek Cemetery Grand Rapids, OH.